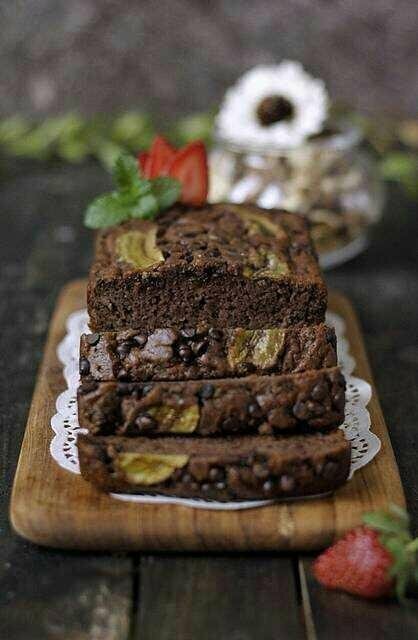 Prepare a loaf pan or a brownie pan. 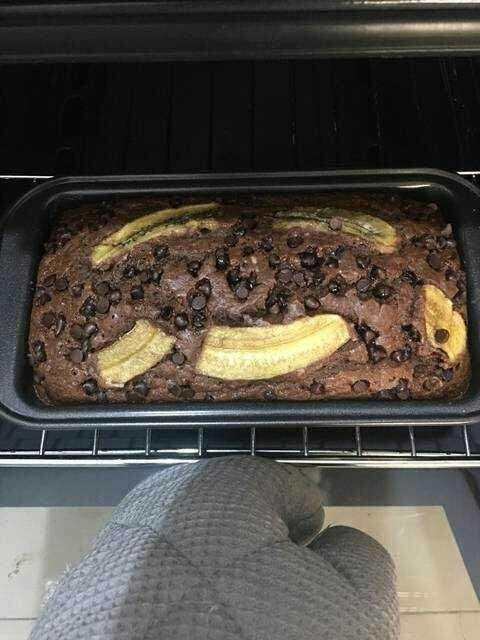 Preheat oven at 160 degrees c.
Peel the ambon bananas and crush it with a fork until smooth and soft. 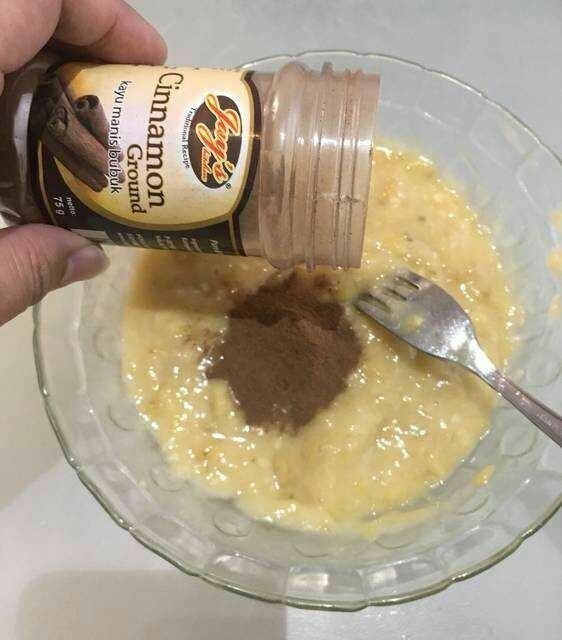 Mix bananas with cinnamon powder. Set aside. 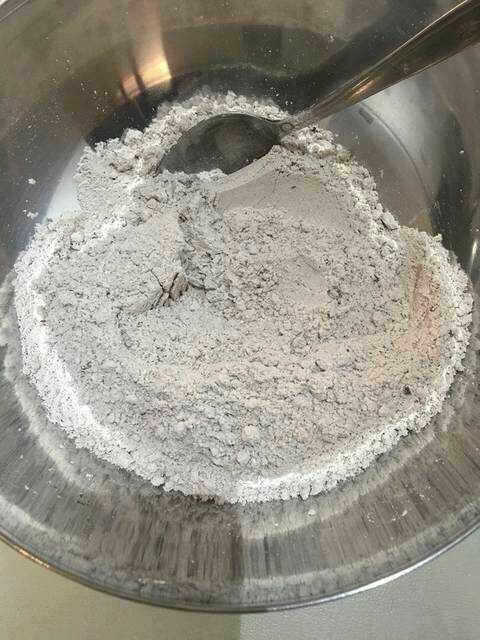 Prepare dry ingredients and mix together: flour, milk powder, cocoa powder, caster sugar, baking powder and baking soda. Stir well. 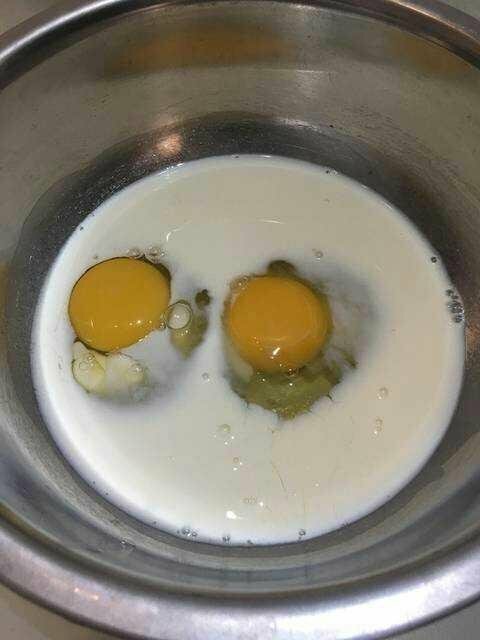 Prepare wet ingredients: Whisk egg and milk, After fused, pour vegetable oil. Stir well. 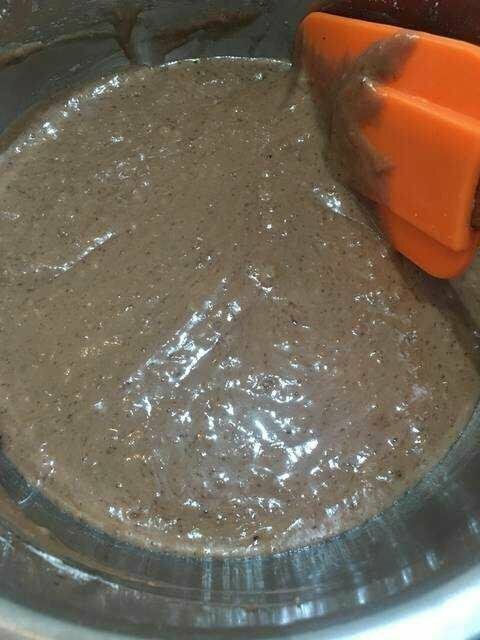 Pour dry ingredients into the wet material, mix well. Pour into a baking sheet. add toping pieces of banana and choco chips. Bake for about 45-50 minutes. 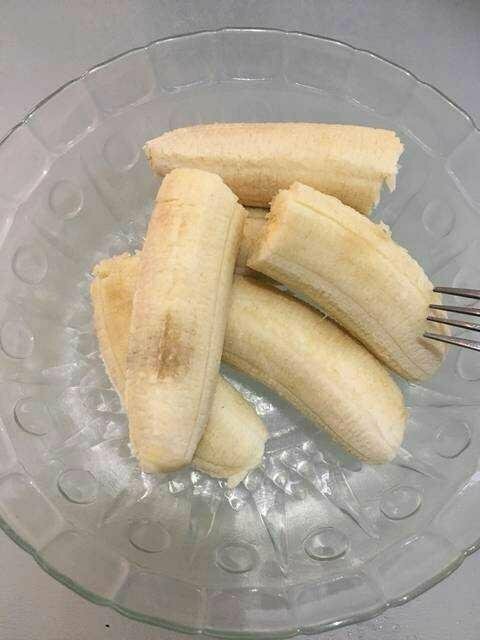 Set aside if it is cooked. 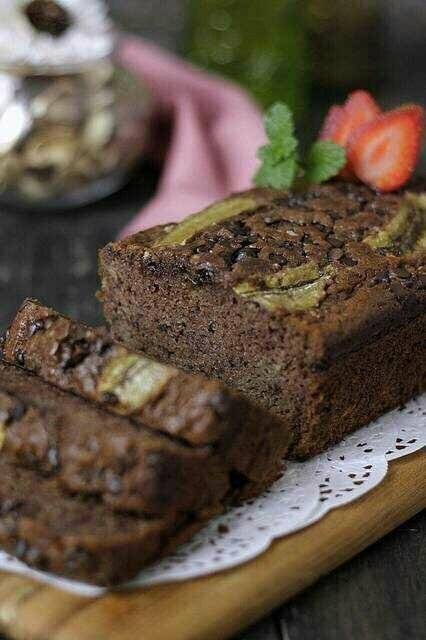 Choco Banana Cake ready to be enjoyed with hot tea in the day. 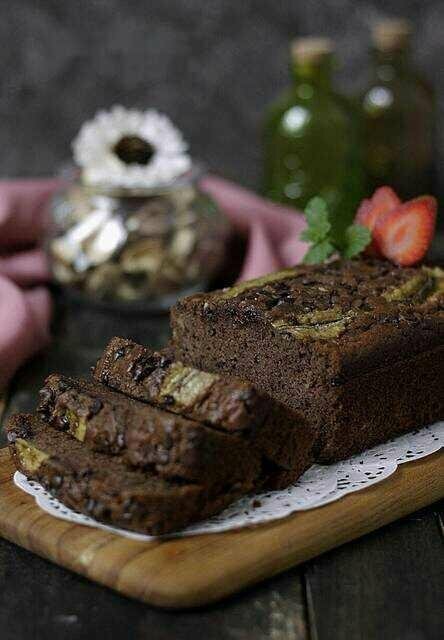 The texture is soft, moist and fragrant. Yummy..
My dear, it can be frustrating when you work hard and you got nothing to show for it. Dont be discouraged, I am assurring you that you are at the right place. My advice for you is that you do more of commenting on whales (established steemian) post so you can get upvote i.e make some money. And do chat in discord, there you will discover several opportunities and you will make friends that will help you grow on this platform. And have also received a 0.17 percent upvote.